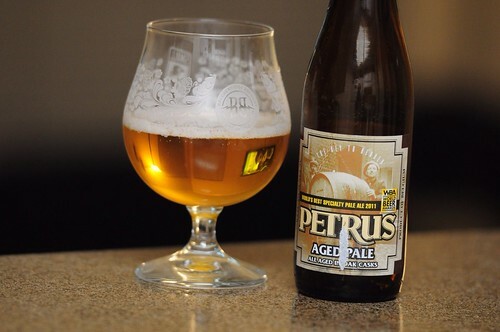 Petrus Aged Pale, originally uploaded by adambarhan. Drinkability: A very nice sour ale that can be drank on a regular basis. Not too acidic or sweet.